Is It Crazy If It’s Already Happening? Many of my colleagues in the marketing world have suggested that I am crazy, and that people will not wade through the sea of apps when they can simply use a website, or ask Google, or access information in some other fashion. They may be right. But, when mobile is how we are spending our time, and we are ALREADY spending 80% of that mobile time in apps. 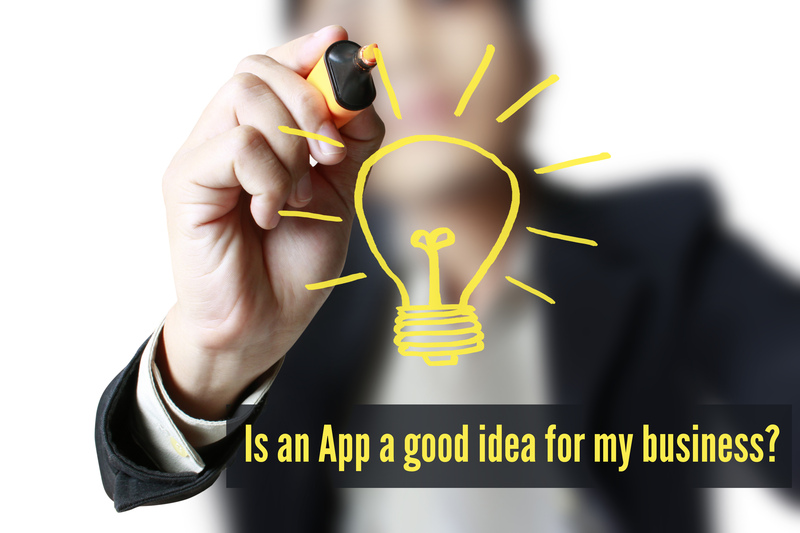 Having a mobile app for the business is important – that’s what I thought. Well, not most of fellow entrepreneurs thought the same. They didn’t realize how much untapped potential lies in this marketing medium. 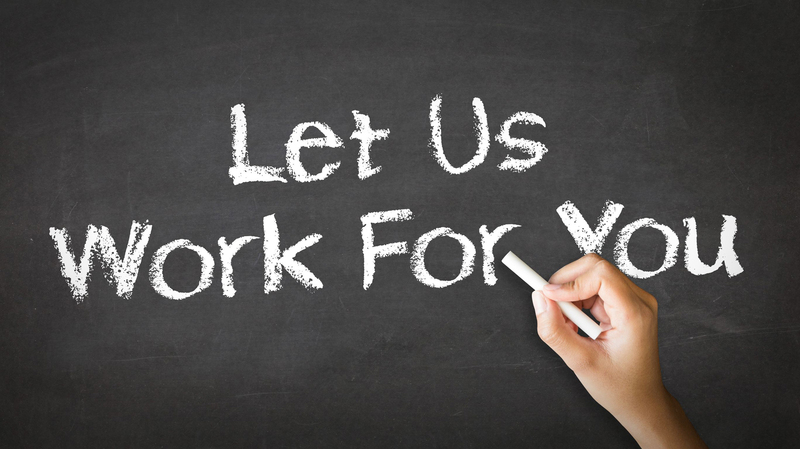 Yes, even for small businesses especially; local businesses. 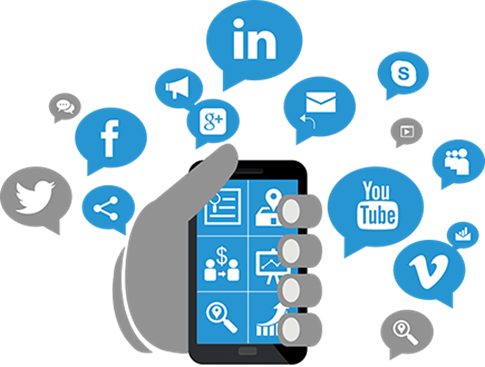 Mobile apps development service providers offer solutions suiting your business needs which helps you achieve your business goals well through well-crafted mobile applications. Why it is important to have mobile app for my small business? The Year 2016 marks rising trend of smart wearables, which are an excellent companion to smartphones, incorporating advanced features and functionalities making people lives a lot easier. Smartphones along with wearables have enabled businesses to stay in touch with clients more often they used too. You should have a look at some statistics which will help you to understand how fast mobile world is growing. 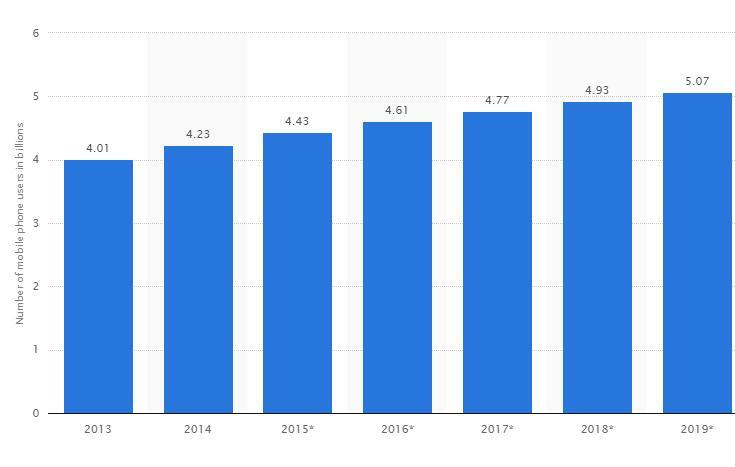 There are 4.43 billion mobile users around the world as of 2015 and the number is likely to reach to 5.07 billion by 2019. 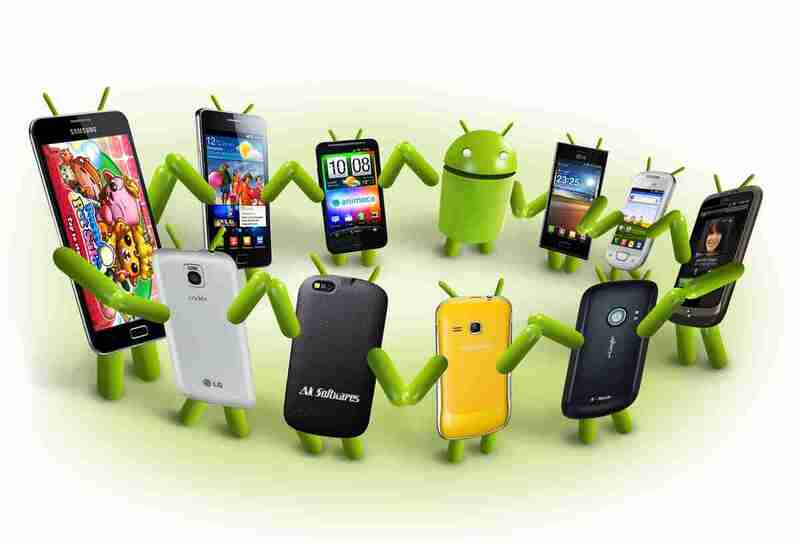 There are almost 1.6 million Android apps are available in Google Playstore. There are almost 1.5 million iOS apps are available in The Apple app store. 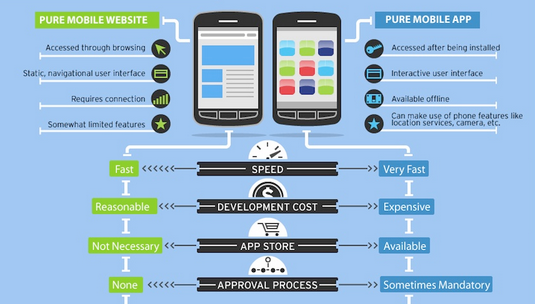 What is the difference between a mobile app and mobile website? 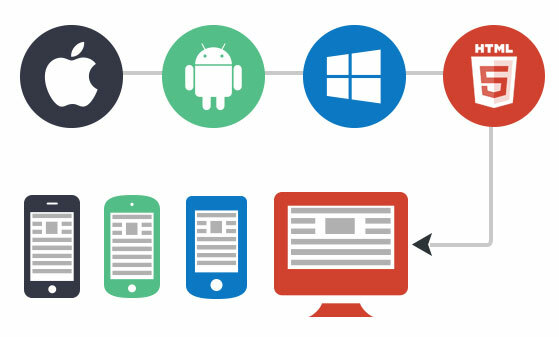 Mobile Apps are native apps that can be downloaded and installed on your compatible mobile device, while the Mobile Website is a web portal that runs directly in the mobile browser on your smart phone or other mobile device. Both Apps and mobile website allow you to access your account information, view news releases, report an outage, or contact directly from your mobile device. 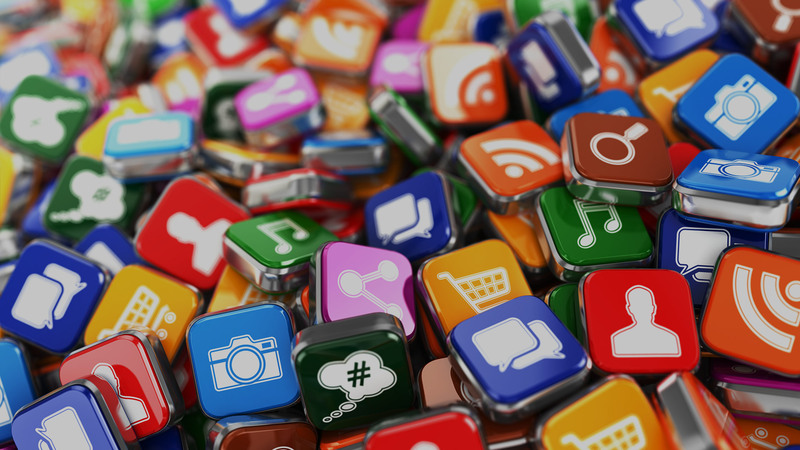 How having a mobile app will benefit my small business? People, especially the younger crowd, are constantly using their mobile devices to browse the World Wide Web and if you aren’t there, you are missing out on the opportunities. But isn’t having a mobile site enough? Not anymore. 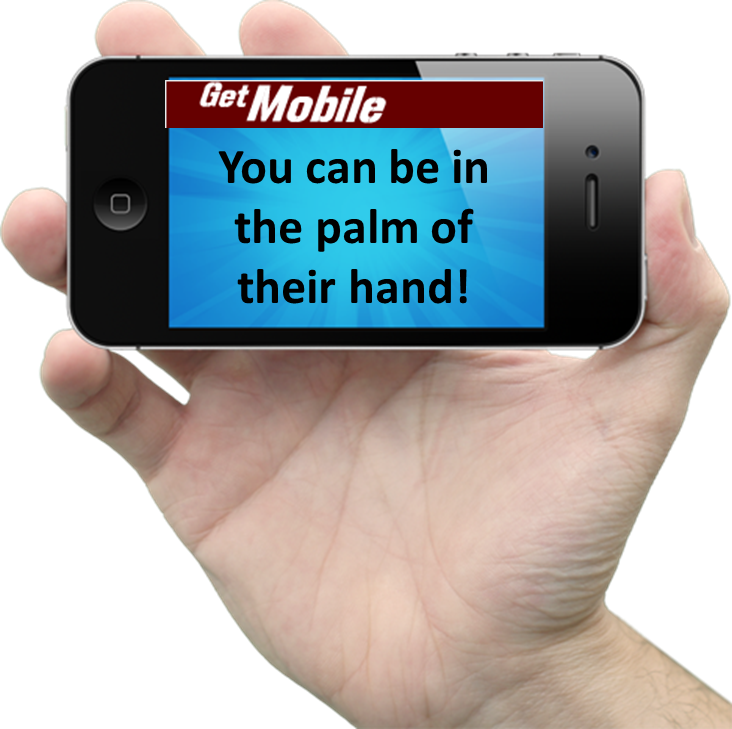 With a mobile app, you can achieve results you simply cannot with just a mobile-friendly website. For starters, the app, once downloaded, stays on in the device, while the website doesn’t! 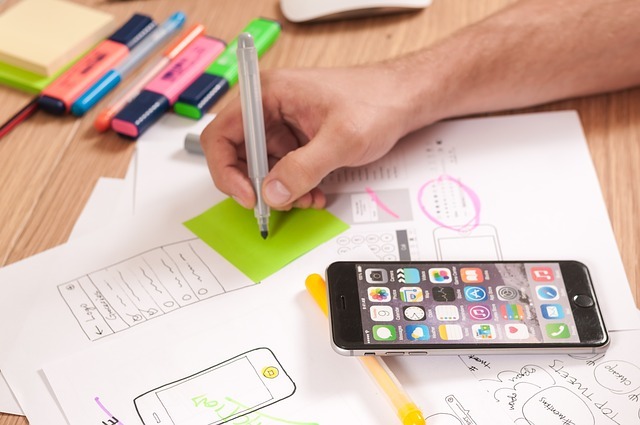 Why do you need to create a mobile app for your business? What important factors I should consider while creating a mobile app for my business? 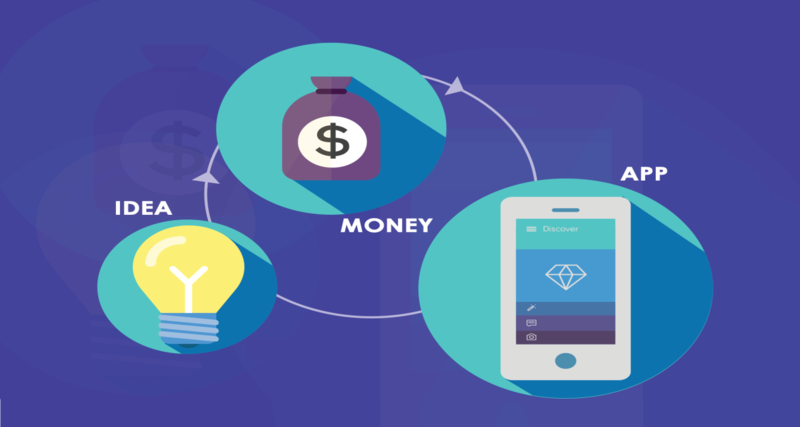 How much does a mobile app will cost? Simple mobile apps are cheap and easy to build, but they don't do much. Games are often more complicated, but can go viral easily. Keeping all these points in mind, you will have to come up with a strategy which blends both your budget and marketing effort perfectly. The cost varies depending on the interface and functionalities, also when you choose “Big name” mobile app service provider. Broadly speaking, it could range anything from INR 15000/-. 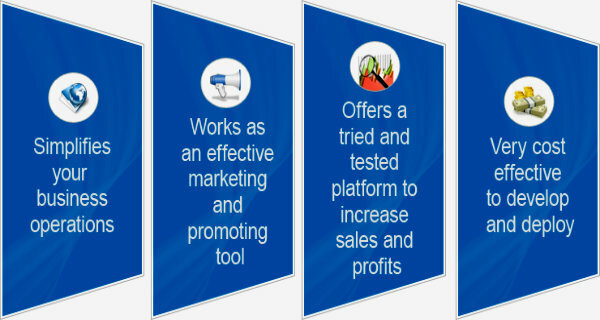 Techsimplified Software Services Pvt. Ltd.